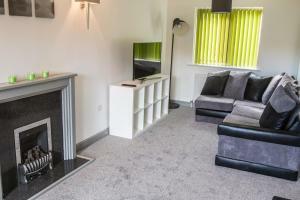 Situated in Huddersfield, this apartment is 400 metres from University of Huddersfield. The unit is 500 metres from Huddersfield Library, and guests b..
Offering free WiFi and a garden, Cherry Croft Holiday Homes is set in Huddersfield, 1.2 km from Huddersfield Magistrates Court. Huddersfield Library i.. Located a 15-minute walk from central Huddersfield, The Ashfield Hotel offers modern, en suite rooms and private on-site parking. 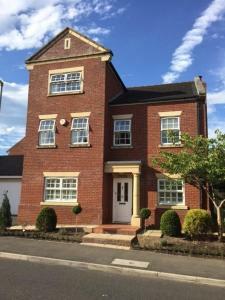 Greenhead Park is al..
Just over 1 mile from Huddersfield, Elm Crest Guesthouse is set in a 19th century Victorian building, 3 minutes’ drive off the M62 motorway. 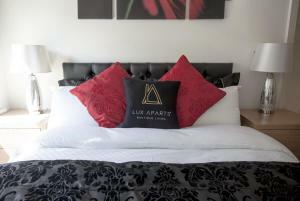 It offe..
Lux Aparts Huddersfield Central offers accommodation in Huddersfield. Galpharm Stadium is 1 km away. All units feature a flat-screen TV. There is a s.. 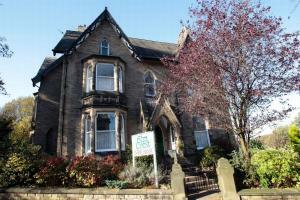 Featuring free WiFi and a balcony, Queens Road Villa is a holiday home, situated in Huddersfield. 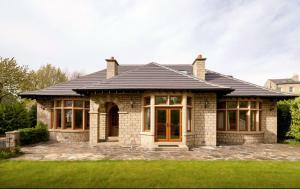 Offering free private parking, the holiday home is 1..
Kirkgate Residence offers accommodation in Huddersfield. 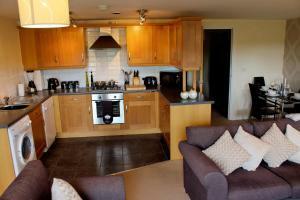 University of Huddersfield is 300 metres from the property. 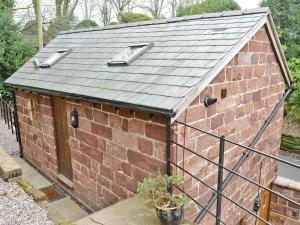 The accommodation is fitted with..
Woodside offers accommodation in Lindley, 35 km from Manchester. 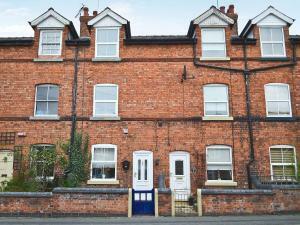 The property is 23 km from Leeds and features views of the city. An oven, a toaster ..
Heaps House is located in the village of Denby Dale, in West Yorkshire, just 8 miles from the Peak District National Park. It offers modern self-cater..
Set in the countryside of Kirkburton, just 4 miles from Huddersfield town centre and 7 miles from Holmfirth, Spring Grove Tavern offers spacious rooms..